It is undeniable. 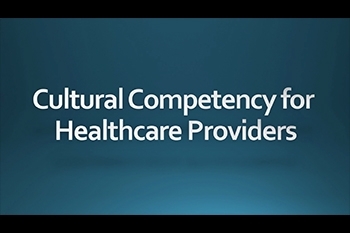 Staff training is imperative to enhance patient-centered care and improve the delivery of culturally appropriate healthcare. These Cultural Competency programs are designed to help individuals at all levels and in all disciplines promote health and health equity. This course is designed for all medical professionals. This course for healthcare professionals provides information on how to manage Latino patients safely and with dignity, improve their health and wellness outcomes, and ultimately help them assimilate into the U.S. healthcare system. The medical professions in the U.S. will be managing increasing numbers of Hispanic patients. A Campus offers unlimited access to our library for the cost of the seat. 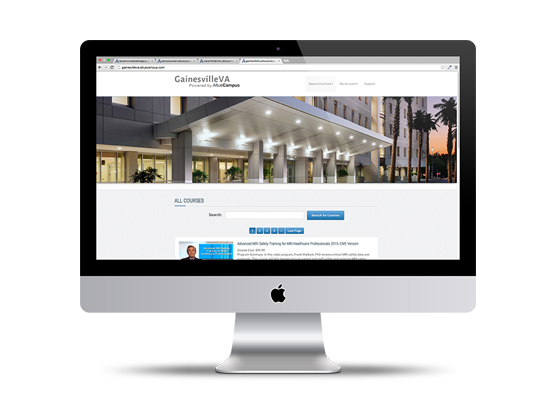 Our Netflix style creates a great value for healthcare facilities to offer full training to your team. A Campus can simplify educational tracking for more efficient compliance reporting.